A tranquil, laid back atmosphere attract those in search of a peaceful, pretty setting. Giuseppe Salerno, the cripple of Gangi, and Gaspare Vazan, both 17th century painters, came from the town. The attractive Chiesa Madre deserves a visit. Its Last Judgment painted in the first half of the 17th century steals all the attention. Those lucky enough to be able to visit the town on the second Sunday of August for the Sagra delle Spighe will enjoy a lively celebration which fills the town with gold as ears of wheat adorn every wall and street. The festival dates back to the Greek times when it was part of the cult of Demeter. Petralia Sottana the entrance to the beautiful Parco Naturale Regionale delle Madonie is only 12 km from Gangi. It is a recommended trip for nature lovers. The restaurant at Casale Villa Raino on Contrada Raino is highly popular for its excellent quality dishes. 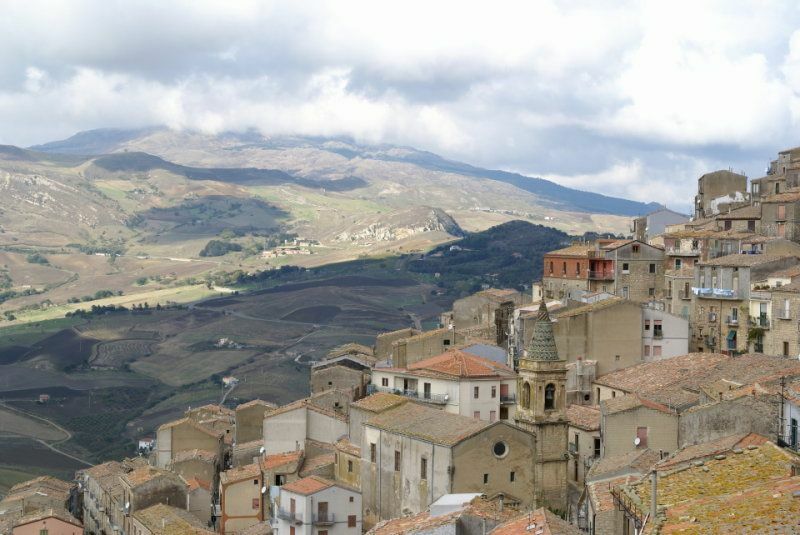 BY BUS: from Gangi to Enna, calling at Calascibetta and Sperlinga (duration: 2 hours, services 1 a day-Mon-Sat). 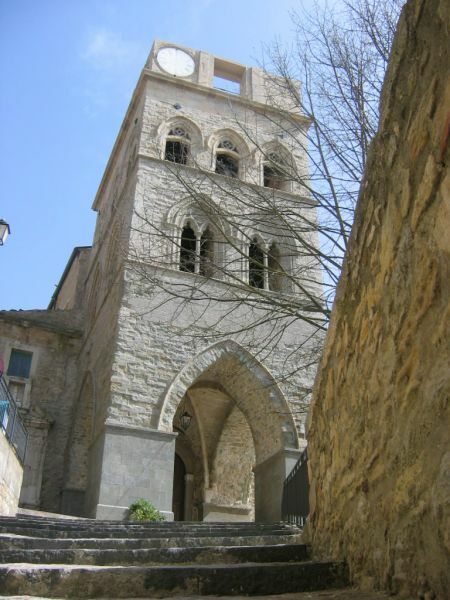 BY CAR: go along the SS120 from Nicola or from the Tyrrhenian coast.